If you are buying a property from a party that is in a rush to sell, having the cash ready may enable you to negotiate a considerable discount on the asking price. Depending on the cost of the property in question, and the type of property it is, even a small discount off the asking price could save you several thousands of pounds in the long run (after taking into account the cost of the bridging loan). You can achieve this position of negotiating power by taking out a bridging loan, which would give you fast access to the funds you need to pay for the property. While a traditional loan from a regular lender such as a bank or building society will often take several weeks or even months to process, a bridging loan can be ready for you within a much shorter space of time – typically between one and four weeks, but in some cases within just a few days or even hours. 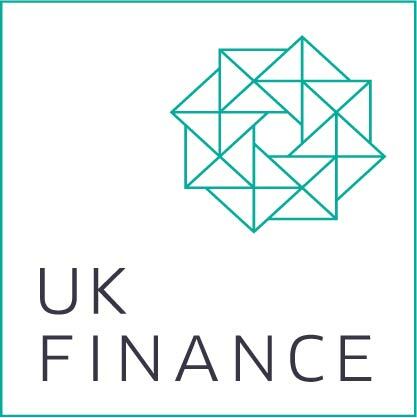 As such, bridging finance is an increasingly popular option. Once a specialist product, bridging loans are now being used by many different types of individuals and businesses – from homebuyers and property developers to landlords, SMEs and larger companies. Read our How It Works page for a breakdown of the process, and to see whether it would be the right borrowing option for you. With Affirmative you can borrow between £10,000 and £2 million. We will swiftly process your application once submitted, and shortly thereafter we will present you with an offer letter. If you are applying for a regulated mortgage contract you will need to submit your application through an intermediary authorised and regulated by the Financial Conduct Authority. For any more information or advice before you apply, contact our Manchester office. If you are ready to proceed, apply for your bridging loan online now.